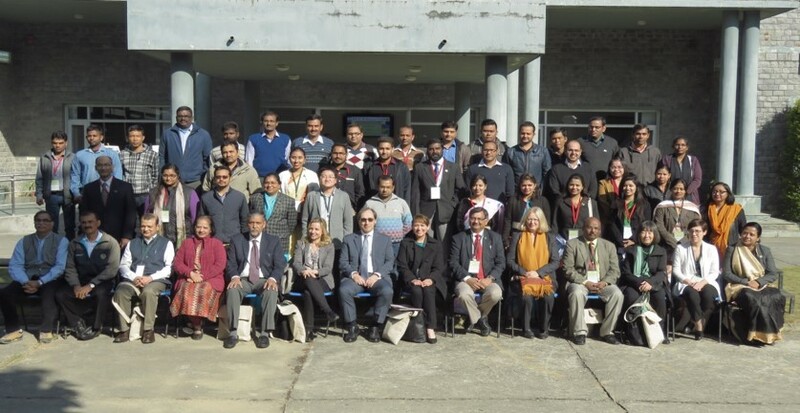 Big thank you to all! 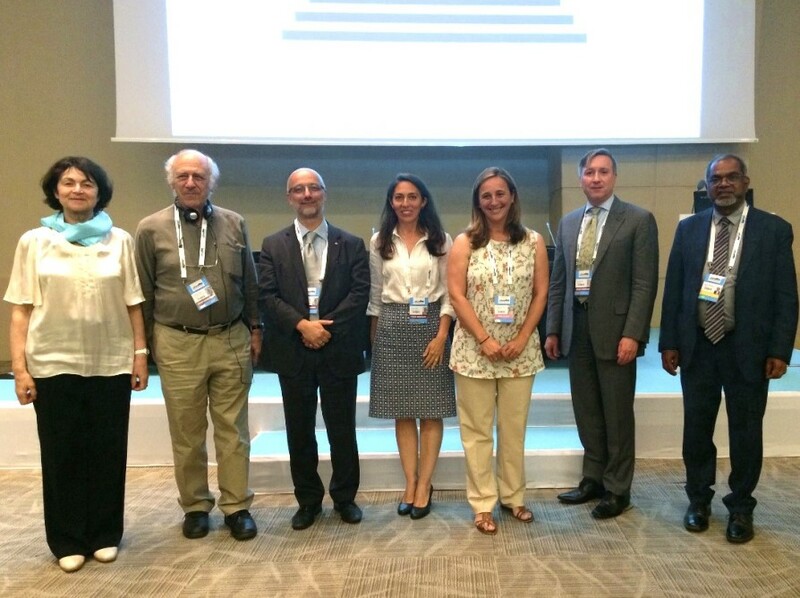 The Second coordination meeting with C2Cs and UNITIWIN/UNESCO Chairs was a big success. 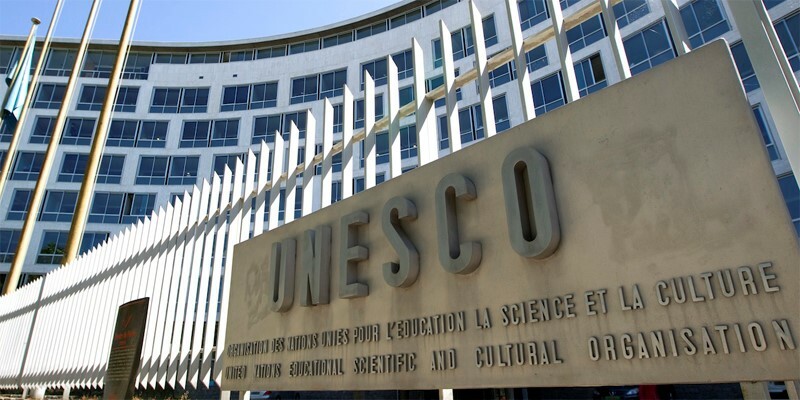 To access the Cultural Event calendar click here. 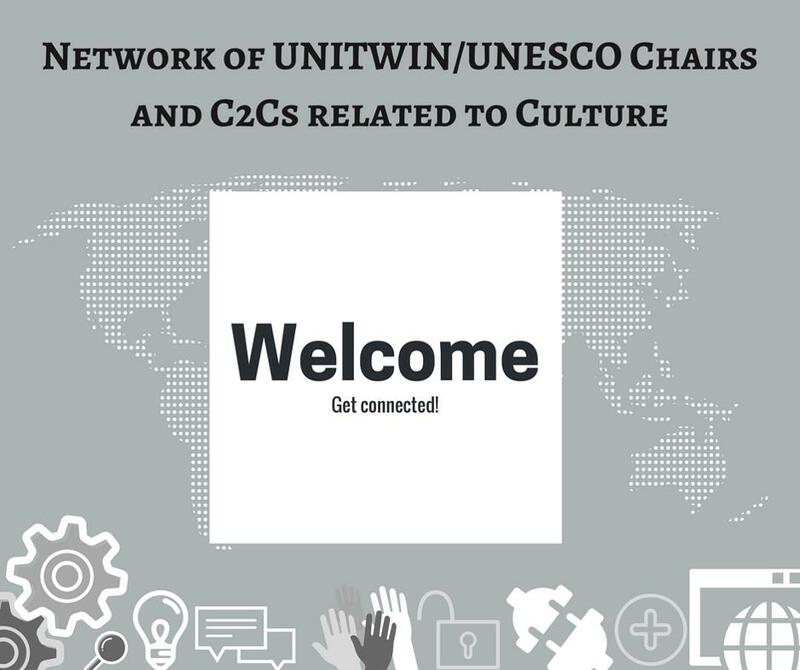 Welcome to the Network of UNITWIN/UNESCO Chairs and C2Cs related to Culture! 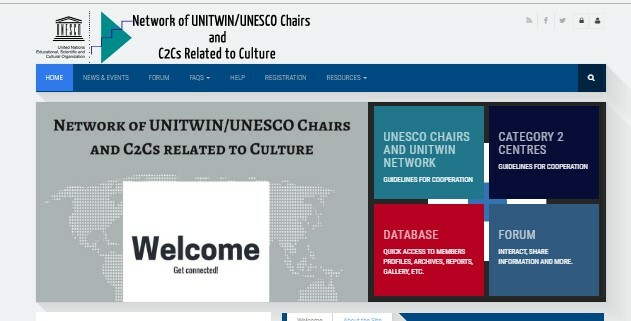 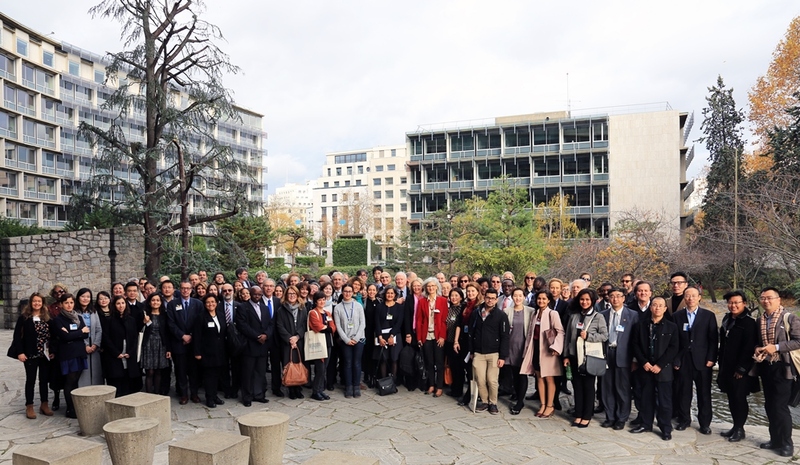 The Network of UNITWIN/UNESCO Chairs and C2Cs related to Culture is a product of tripartite collaboration among UNESCO, category 2 centres and UNESCO Chairs active in the field of culture. 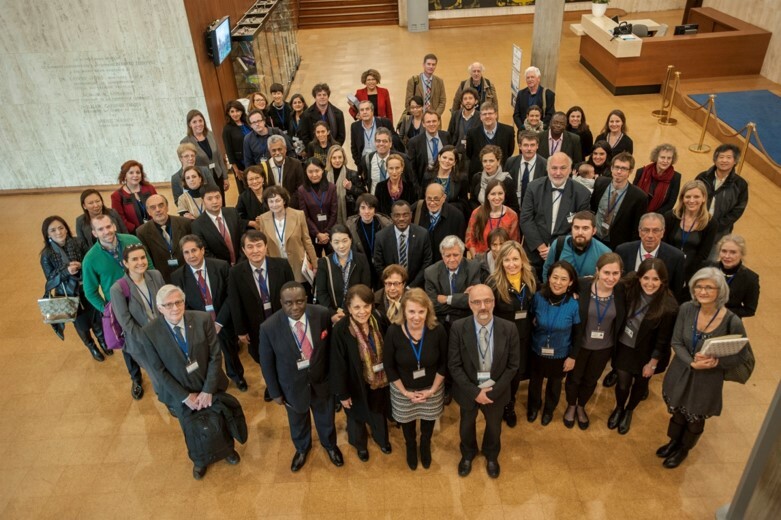 A one-stop home page that makes all the latest information available easily: events, conferences and even report releases can be uploaded by all members and consulted immediately by everyone in the network.